Brave, funny, angry, optimistic: she has a fierce determination her children will not become victims. She has a strong desire for a fair and just society. We see her inner and outer worlds unfold on screen, and catch a glimpse of what shaped her character. As a child Constance was nicknamed ‘elephant cub’ because she was large, and she loved to box. Now she calls herself a ‘mother elephant’. This is what we see in this film: Constance as protective, sometimes angry mother elephant, with much at stake. Constance has always been a warrior, fighting for what she believed in. She’s no longer the young, physical and feisty ‘elephant cub’. This fighting spirit is Constance’s greatest strength, yet can be her worst enemy. 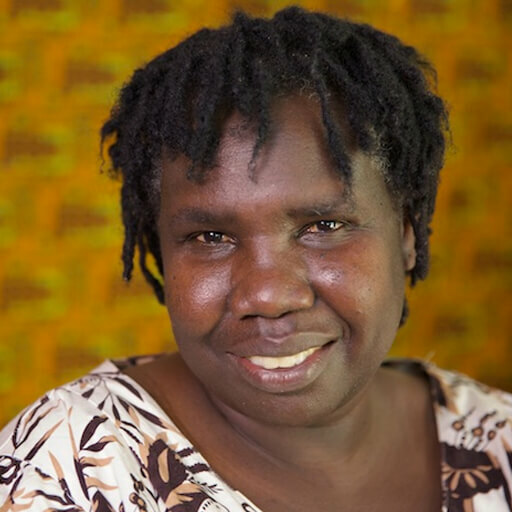 Constance’s eldest daughter Vicky spent her first 10 years in a refugee camp. Now 18 she has just left her Catholic High School to finish Yr 12 at the local TAFE. 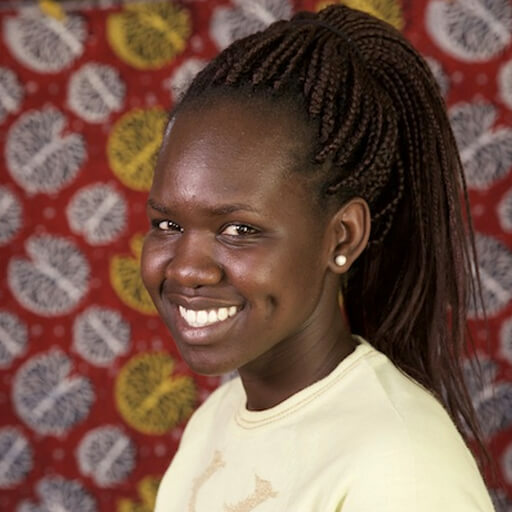 Her dream of becoming a pediatrician is dependent on how well she can study. Making life more stressful for Vicky is dealing with her home life. In order to make things easier for Constance, Vicky has taken on the household chores, including cooking, washing and helping her younger siblings with homework. We follow her through to her exam results. How will she deal with the pressures? Will she make it to university? Abandoned by her mother at birth, for the first months of her life Mary was cared for by her aunt Constance. 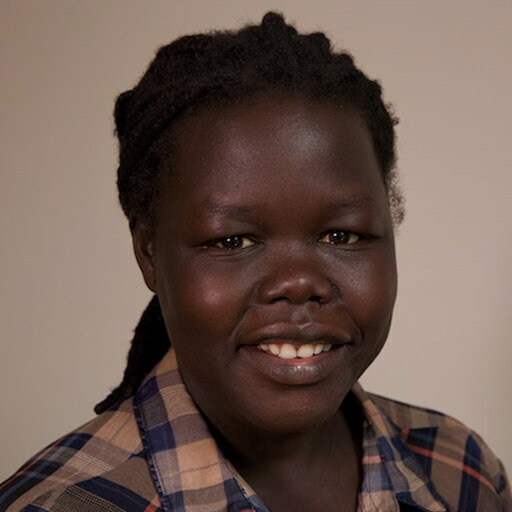 She has endured untold hardship – including running for her life, all by herself for months in the war zone, after being separated from family members. Mary’s resilience and warmth are inspirational.